WW reports it here. Why worry about your campaign signs? Your answer is here. He’ll be lecturing at PSU (did he pass the sustainability religious test they’re giving would be professors at PSU? One can only wonder). 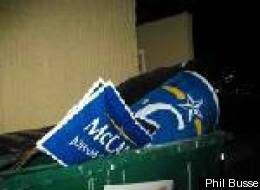 But, hey, Phil, as long as you’re here how about getting rid of a few Obama signs? 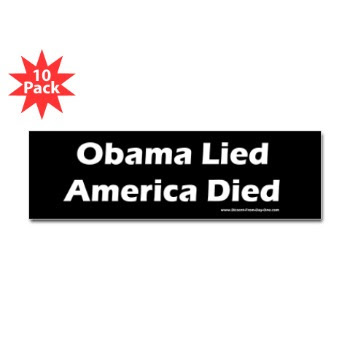 Could you see about ripping off some of those old Kerry Edwards stickers off subarus and volvos? What happened on 24 this week? Jack Bauer to the Rescue Blog is here. On Feb. 19, ACORN members will launch a new tactic in fighting foreclosures: civil disobedience. Participants in the ACORN Home Savers campaign nationwide will simply refuse to move out of foreclosed homes, or in some cases, will move back in. ACORN homesteaders intend to squat in their homes until a comprehensive, federal solution for people facing foreclosure is put in place. “What else can you do?” asks Louis Beverly, co-chair of the Baltimore ACORN Foreclosure Fighters. “After you’ve used all your legal options, your last resort is civil disobedience. We’re talking about families who have been in their homes 20 or 30 years. ACORN is keeping to form. They hate capitalism and private property and believe the ‘state’ should provide you with all. It’s a shame people lose their homes; it’s worse when this group thinks ‘the state’ should provide you with a home even though you don’t pay for it. You’re probably thinking, gee, Victoria, isn’t ACORN the group that talked the democrats into initially allowing people who couldn’t afford homes to get mortgages? Why, yes, alert 5th Listener, that’s exactly right. ACORN believes the state should take care of you. That’s why Obama was part of this group and helped train them. From an ACORN comes a mighty…Marxist: Obama.